Garrett AT Pro International, Adventure Pack. An awsome deal, Priced at RRP $1840. with free shipping. 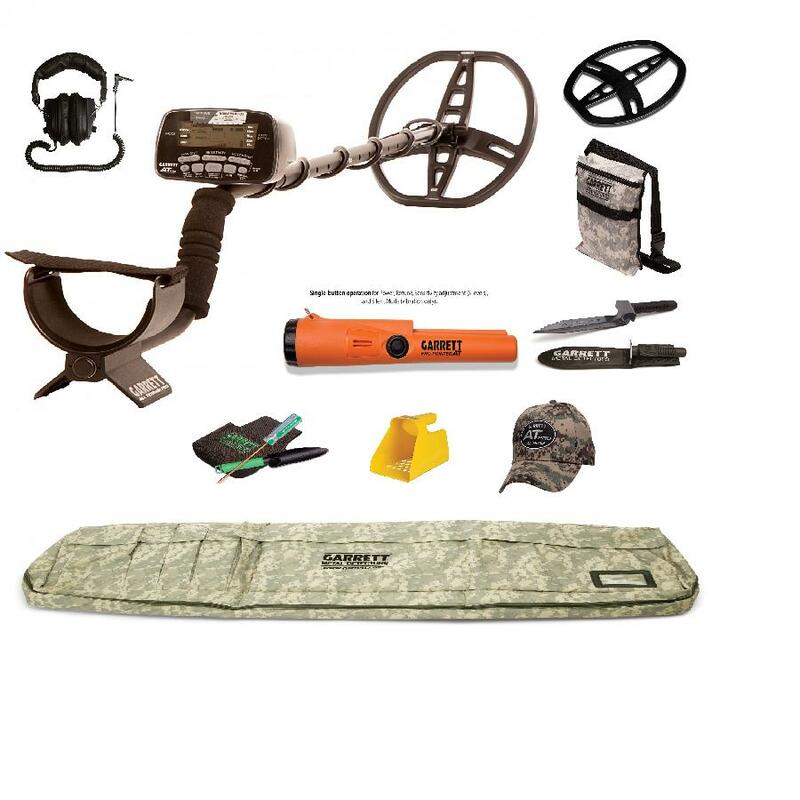 Garrett At-Pro which includes its head phones, plus coil cover, plus Garrett Pro-Pointer AT(the 3m water proof pinpointer), plus Garrett camo pouch, plus Garrett edge digger, plus Garrett treasure digger kit, plus Garrett Cap, plus Garrett sand scoop and to top it off a Garrett padded soft detector bag to put it in. Garrett AT-Pro international metal detector. Waterproof to 10ft (3m). Ideal for use in both fresh and saltwater, AT Pro International will ground balance to saltwater. 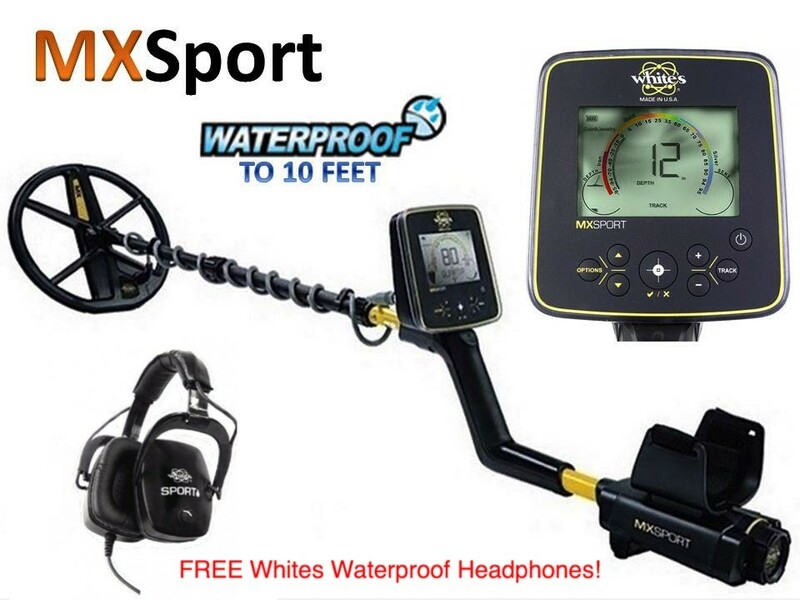 Highly Recommended for: Coin Hunting, Jewelry Hunting, Relic Hunting, Cache Hunting, Prospecting, Competition Events, Beach/Fresh Water Hunting This all-terrain detector offers new and exclusive Garrett technology that makes it ideal for hunting coins, relics, caches, jewelry, and even gold nuggets. Select from either Standard or Professional search modes with enhanced audio features.